A blog about Stockton, California looking at unique events, attractions, and things to do in the greater Stockton area. 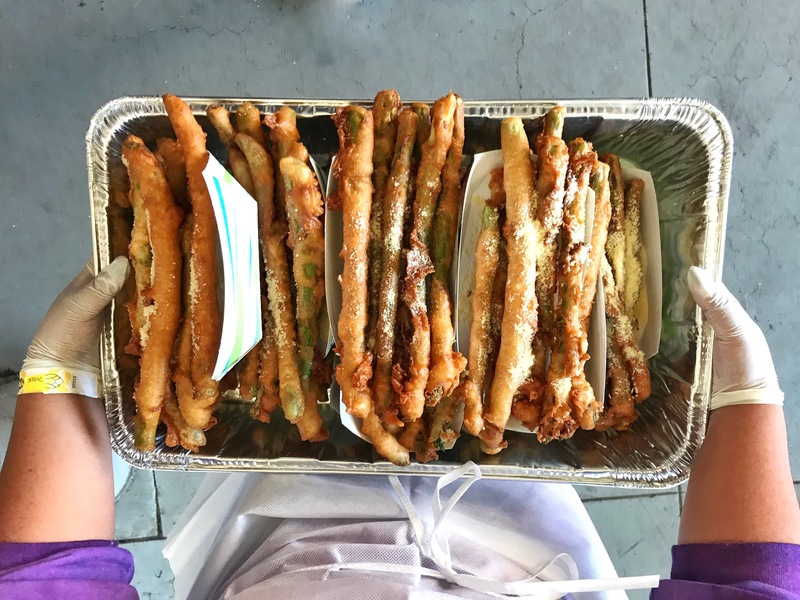 Come and experience the San Joaquin Asparagus Festival in Stockton! Fun for the whole family! Take me out to the ballgame--or better yet--take yourself, your friends, and your family! 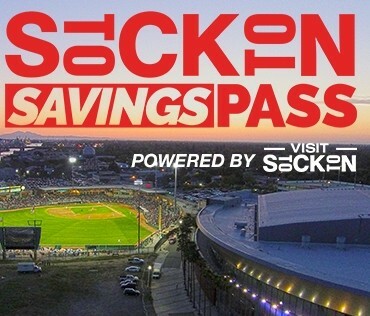 Here are 5 fun reasons to attend a Ports game this season! The art of brunching enjoys a rich history of giving late-night enthusiasts remedies for aches and pains, as well as proud morning socialites a reason to put on a happy face come Sunday Funday. In search of your pot of gold? Check out these lucky establishments and enjoy this beloved holiday! Good eats and delicious libations overflow in Stockton. Here is a list of places to eat and drink from the locals! Smile, you may be on camera! Discover the beauty of Stockton, California with these Instagram-worthy spots. 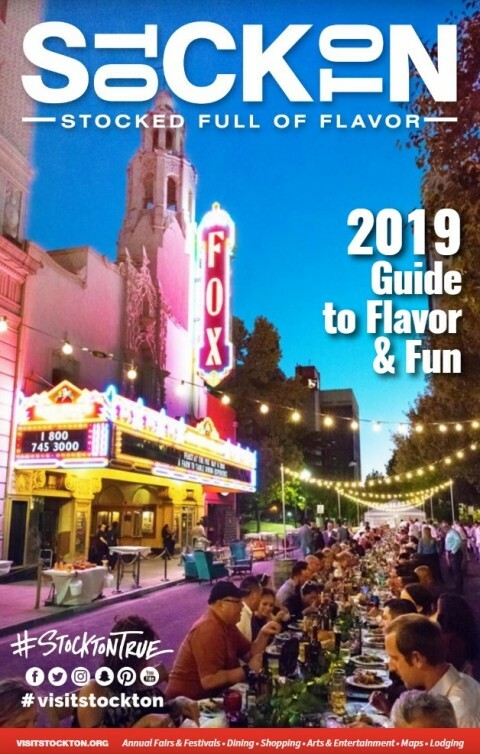 The following is a list of Great Things to Do in Stockton during the month of March 2019. Like Deals and Savings? Get your FREE mobile discount pass for all things Stockton. 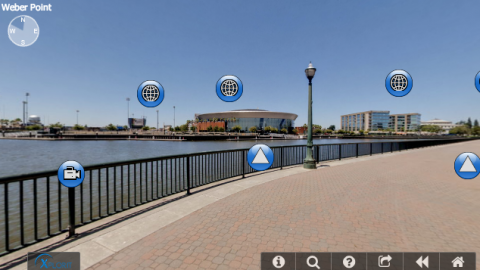 Explore Stockton, California using our new 360° virtual tours and Stockton information videos.